Hotels, mobile homes and holiday complexes for families: Excellent childcare, all-inclusive and/or a great leisure programme. All your wishes will be fulfilled here, whether you are young or old. 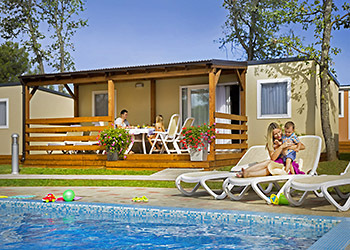 Mobile homes combine the benefits of a holiday complex with the luxury of your own holiday home. 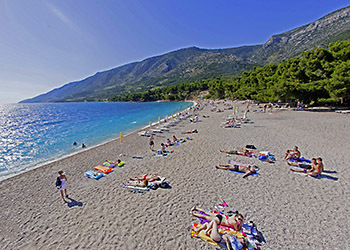 Our complexes are right by the sea and offer a holiday paradise for anyone seeking rest and relaxation. 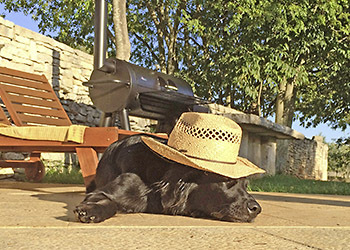 Dogs are welcome in many hotels and holiday complexes in Croatia. Man's best friend is particularly happy here. Have you already decided where you want to go? 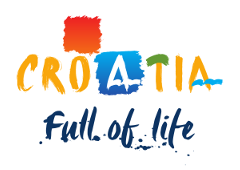 Here you will find an overview of the hotels in all of Croatia's regions and resorts.